A-Affordable Transmissions Center Customer Reviews Page. We have been providing the Denver Metro with customer service, workmanship and pricing second to none since 1979. We take pride in our work and our customer reviews show it. If you experience transmission problems don’t hesitate to Contact us the transmission service pro’s at A-Affordable Transmissions Center today! Both of our locations have in house rebuilding teams ready to get the job done. We are located west on 84th from I25, our North Denver Metro Location is on the corner of 84th and Huron. Call Center Manager Dave Espinoza @ 303-650-8126. 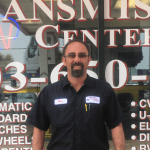 Dave is a expert level technician with over 25 years experience in the transmission repair industry. We are located west of Sante Fe, North of Hampden (285) we are near the corner of S Zuni and the Hampden (285) feeder road on S Zuni St. Call Center Manager Randy Campos @ 303-761-3333. Randy is a expert level technician who has 30 years experience in the transmission repair industry. Does your vehicle feel like it is changes gears randomly while driving? Are you experiencing struggling or a lack of acceleration? These may be signs your transmission is slipping and needs to be looked at by a certified technician. Slipping of the transmission may be accompanied by a whining sound. Any of these symptoms may require your transmission be serviced. Does your car feel like it is refusing to shift gears or is just doing so un-smoothly? Rough gear shifting can be a sign that your transmission is failing. You may hear a thud/clunk noise while attempting to shift gears as well. If your vehicle is shifting gears roughly or making odd noises. 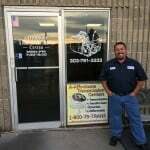 Check out our customer reviews it may be time to contact a local Denver transmission repair specialist. Noticing new fluid stains and/or leaks underneath your vehicle? 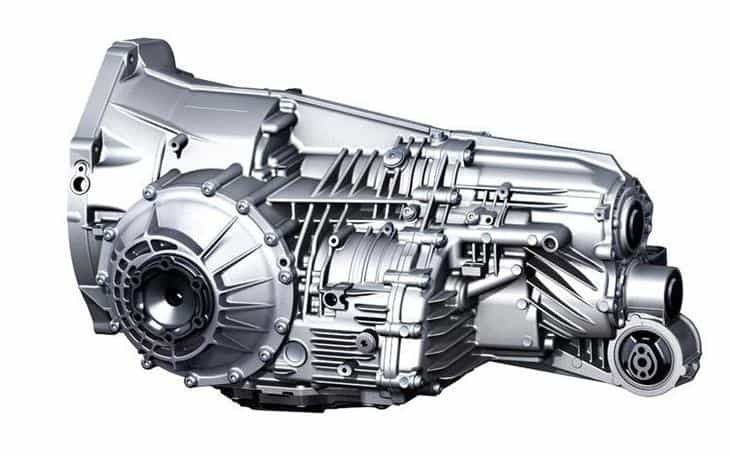 The transmission is a closed system that should not leak fluid at all. Transmission fluid is typically pink/red in color but can sometimes appear brown as well. If you notice any new stains underneath your vehicle, especially a red-ish stain you should contact our local transmission services specialists. Whining, clunking, thuds, all of these noises can be a sign your transmission is failing in your vehicle. When shifting your vehicle from Park to Drive, you may also hear the engine revving yet it doesn’t appear to get power. Any new noises that your vehicle is making could be a sign of something serious like transmission failure. Our transmission repair specialists have excellent reviews and are trained to notice all the sounds/signs of a transmission problem. Your vehicle may show various “warning lights” depending on specific issues your vehicle may be experiencing. Typically other symptoms will be present. If you’re vehicle is slipping, shifting roughly, making odd noises or even has a warning light on, contact the transmission service specialists at A-Affordable Transmissions Center today. Give us a call or email, we are happy to help.